Have you ever been angry with your child for acting exactly like you? Don't worry- you are not alone! Here are a few helpful hints about setting a good example for your child. The words “fear” and “respect” go hand-in-hand in the minds of many parents. In fact, confusing these two concepts is the No. 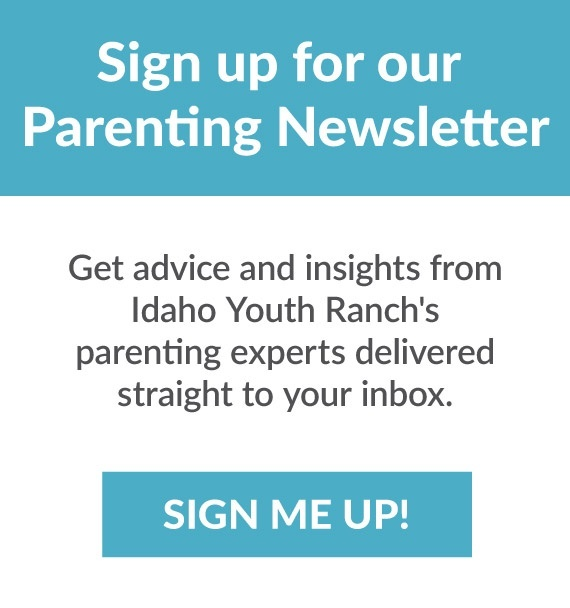 1 mistake we see parents make at the Idaho Youth Ranch--which is why teaching parents the difference between fear-based and respect-centered parenting is one of the key ways we help rehabilitate families. So what is the difference between fear and respect?